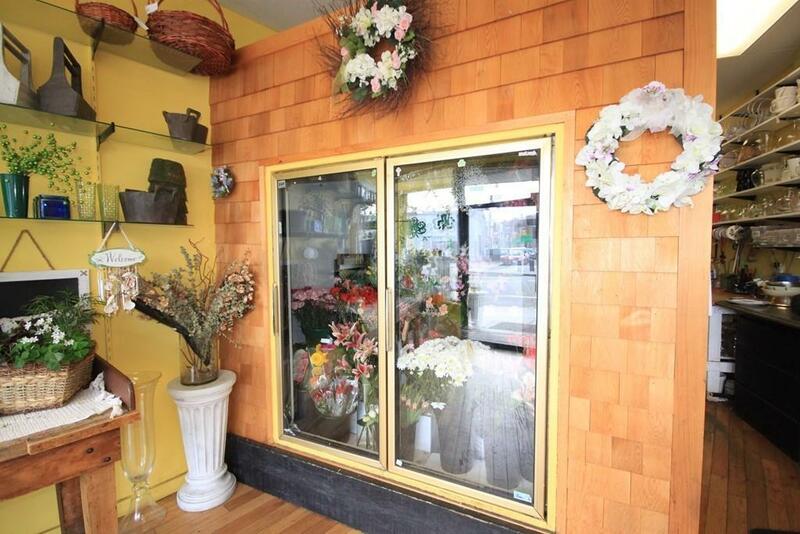 Become the next proud owner of this reputable full-service florist in an excellent, high traffic West Roxbury retail location. 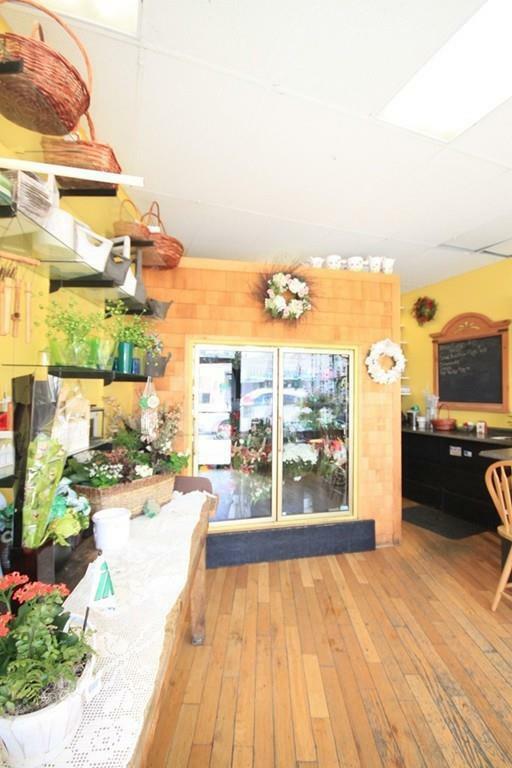 Busy storefront strip with on-street parking right in front for easy customer access. 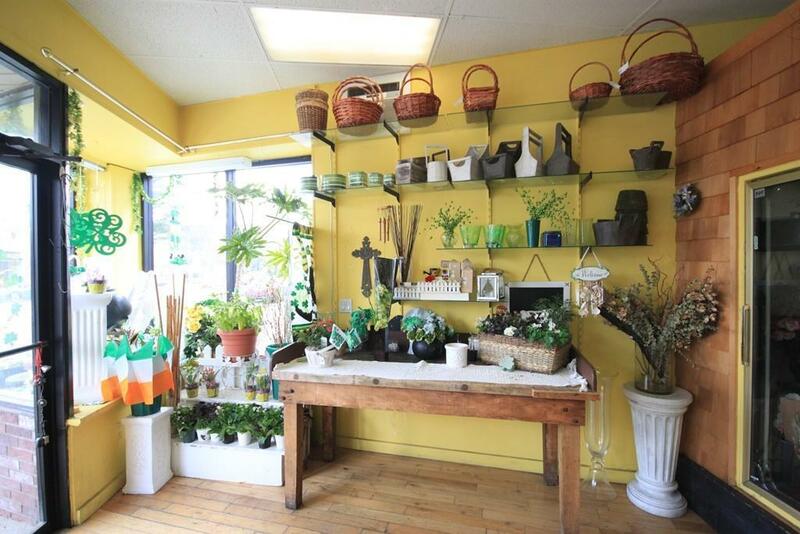 Included is a state of the art POS system, large walk-in cooler keeping flowers and plants fresh for sale, delivery van, extensive and loyal client database, inventory (baskets, vases, ribbons, holiday decor etc.) positive online presence, attractive website for online orders, and established accounts with local hospitals and various corporate clients. 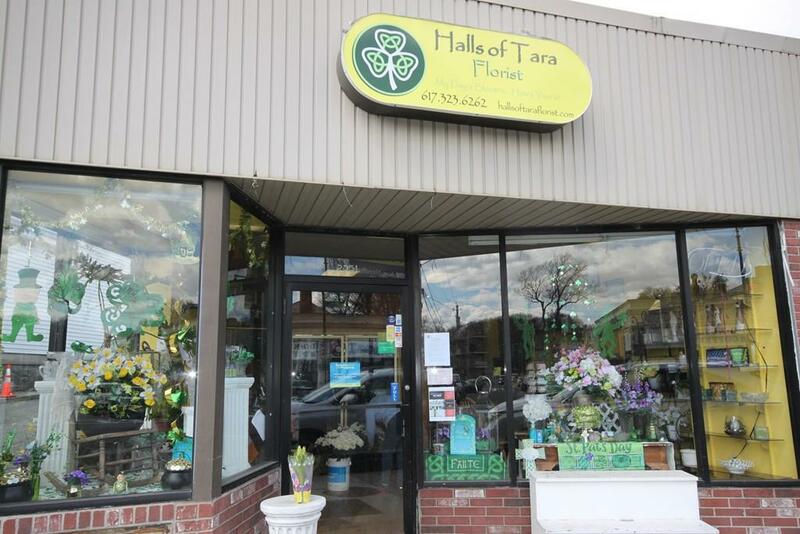 This award-winning shop is known for its high quality and outstanding service and is ready for an owner who can carry on this tradition. There is minimal competition, but amazing growth potential. New owners will enjoy the existing on-going sales and also have an excellent opportunity to scale the business to higher levels. Current owner is retiring, but willing to train. Listing courtesy of Danielle O'brien of Parkway Real Estate, Llc. Disclosures Delivery Van is A 2007 Chevy Astro Van With Approx 275K Miles Which Will Be Transferred Via Bill Of Sale. Exclusions Butcher Block Table Used To Display Flowers in Main Room. Listing provided courtesy of Danielle O'brien of Parkway Real Estate, Llc.